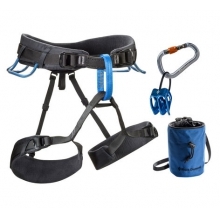 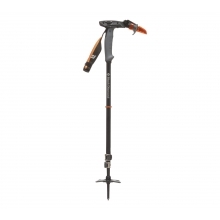 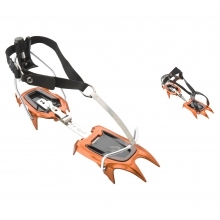 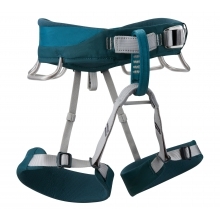 A four-season workhorse for any climb on your hit list, the Technician features adjustable leg loops and offers durable performance for those with a passion for all things vertical. 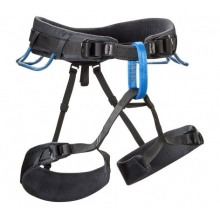 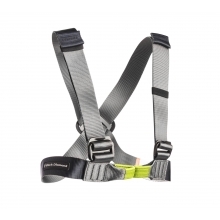 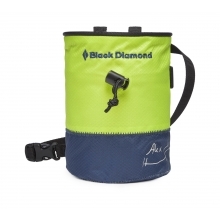 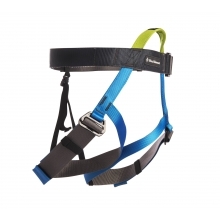 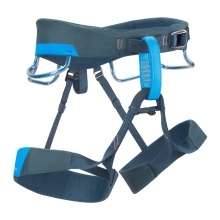 Limestone sport routes, granite big walls, steep ice and alpine faces—for those who climb it all, all year long, the Black Diamond Technician Harness is a durable quiver-of-one harness that tackles any climb on the calendar. 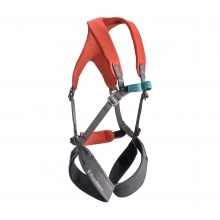 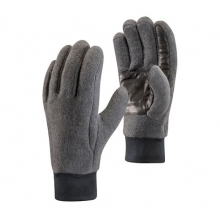 Made with adjustable leg loops and the lightweight support of our Fusion Comfort Technology, the Technician features a quick-drying, durable shell that stands up to abrasive rock and foul conditions. 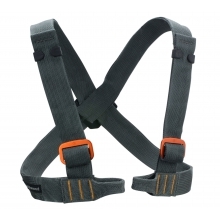 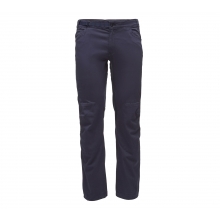 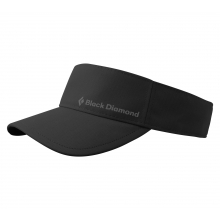 Speed buckles on the waistbelt and leg loops offer a wide range of adjustability to accommodate changing layers throughout the seasons. 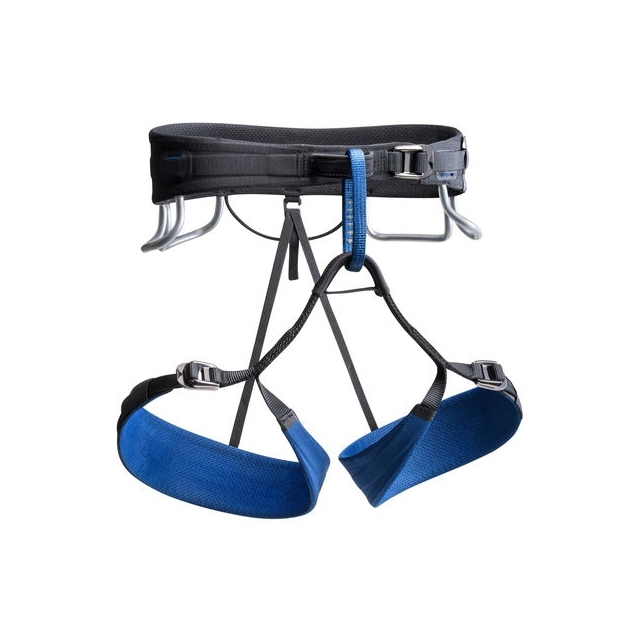 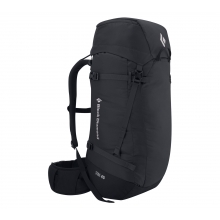 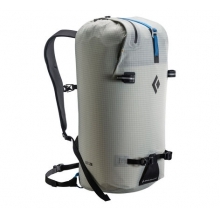 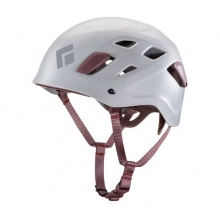 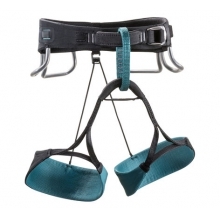 Four gear loops, a rear fifth loop, and four Ice Clipper slots secure any sized rack. 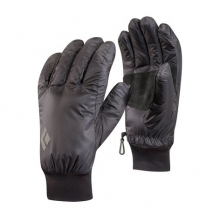 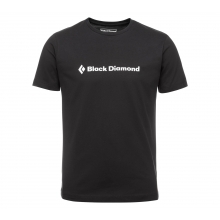 There are no reviews yet for Black Diamond: Technician - Men's .